Please note that many ghost writing companies are run by middlemen. Increasingly, they are purely brokers and matchmakers (filling any kind of job) like Odesk or Elance. 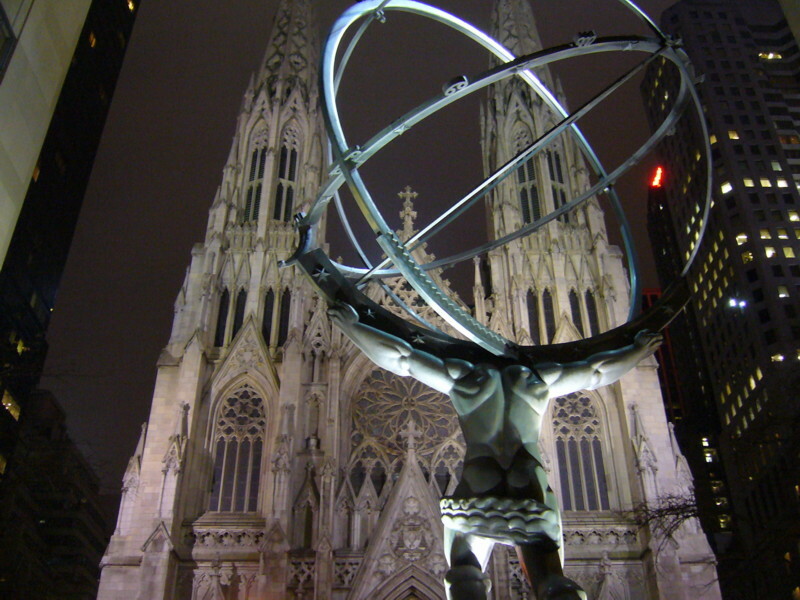 Manhattan Literary is staffed by a select handful of accomplished writers with our own credits and two decades of experience in New York publishing. The difference — evident after you make a few phone calls to compare –is similar to conversing with the engineers who designed and built a Mercedes vs. the salesmen at a dealership. 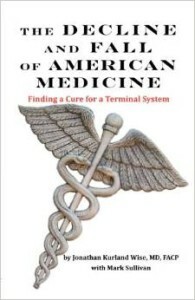 * THE DECLINE AND FALL OF AMERICAN MEDICINE: Finding a Cure for a Terminal System was written in 2012 by Dr. Jonathan Kurland Wise in collaboration with Mark Sullivan of Manhattan Literary. Dr. Wise (Yale University Medical) brings 40 years of experience in the medical system to bear in this unique book, while Sullivan adds his extensive knowledge of American politics and how the two systems are intertwined. The result is a true collaboration between the expert client — a thought-leader in his field — and the professional writer. 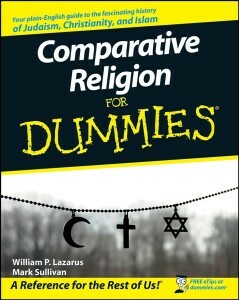 * COMPARATIVE RELIGION FOR DUMMIES, published in May 2008, is by William P. Lazarus and Mark Sullivan, both of Manhattan Literary. The book is a comprehensive comparison of Judaism, Christianity and Islam. The For Dummies (FD) series, published by John Wiley and Sons — a leading American publisher by any standard — is the best-selling instructional series in the world. Sales reach into the millions of copies for specific titles: Mark Sullivan was also the agent-of- record for these sales: Arabic FD, Commodities FD ( editions 1 & 2), and High Powered Investing FD. 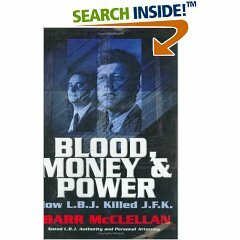 * BLOOD, MONEY & POWER is by ex-presidential (LBJ) attorney Barr McClellan, who needed help with both the research and literary aspects of this book. 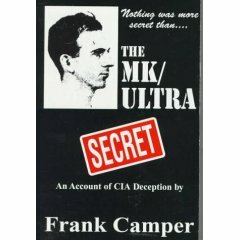 His theories in this book aired on THE MEN WHO KILLED KENNEDY, a ten-part TV series by Nigel Turner of BBC. The book launched on the 40th anniversary of the JFK assassination. Mark Sullivan’s role as principal literary editor is referenced inside the text. 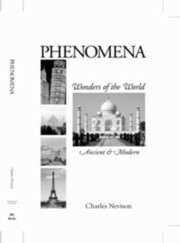 * PHENOMENA is the brainchild of Charles Nevison, a retired professional, world traveller and renaissance man. This memoir was edited by Manhattan Literary. It is a compendium of Nevison’ mature thoughts over the years on an array of global events and issues. * CONFIGURATIONS is a novel about a Southern Illinois farming family struggling to survive during the Great Depression of the 1930s. 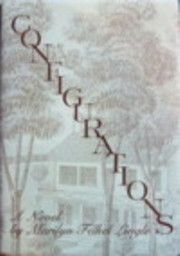 The book was written by Marilyn Linngle, formerly a host on WSML radio and a local journalist, in Illinois. Marilyn needed help with the craft of fiction and the more literary aspects of this story, which is based on the vanishing world of family farming — a world close to her heart. She is a writer with solid skills who needed a professional assist.